18th Apr. 2018:　Release of a new module, “E2 bus interface module” for I/O expansion. 20th Nov. 2017:　Press release of a new unit extension module, "E2 bus interface module." Smart control systems are key components for smart manufacturing plants. By quickly and easily responding to business and production dynamics, they enable users to meet changing market demands. With STARDOM control systems, processes are no longer interrupted thanks to redundant configurations and reliable hardware. And end-to-end digital communication optimizes asset management by transmitting asset information together with more accurate digital process data, both vertically (from field devices to SCADA and MES systems) and horizontally (across utilities and field devices). STARDOM controllers help you maximize operational excellence​. 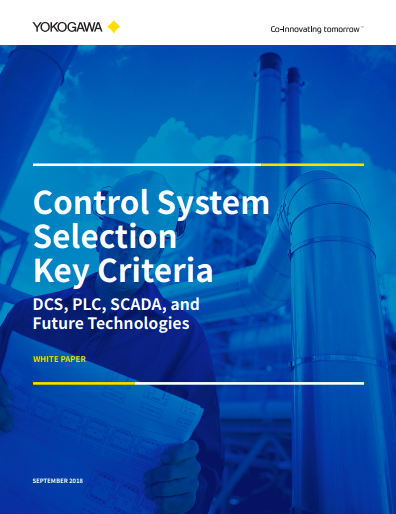 High reliability and high speed are essential for the systems that control your critical processes. The dual redundant model of the field control node (FCN) autonomous controller ensures that these processes continue without interruption even when a module is replaced. Human Machine Interfaces (HMI) are a solution for customized operator interfaces for control and data acquisition systems. The STARDOM™ network-based control system is composed of highly independent components that are based on the latest network technologies. STARDOM and FAST/TOOLS integrated SCADA solution for Indian Oil Corporation's multiproduct oil pipeline. STARDOM facilitates the total visualization of data needed for safe and reliable pipeline operations. Uninterrupted Medical Oxygen Production with FAST/TOOLS Monitoring. Audits are performed periodically, requiring traceability and the keeping of historical records for all batch production activities. For the liquefied natural gas (LNG) industry, which has witnessed healthy growth and large project investments over the last few years, Asia is right at the center of the action. Whenever any sector booms in the economy, as is the case with the liquefied natural gas (LNG) production-transport-gasification distribution network the world over, there is a concomitant growth in the demand for automation solutions. Thanks to a two year upgrade project, Foster's Yatala brewery is now one of the country's most efficient integrated brewing and packaging operations. More than 1,100 measurement and control devices from instrument manufacturer Yokogawa Australia will help keep it that way. Laser interferometers and linear scales are used for measurement of the moved distance or positioning on the stage of precision machining equipment such as manufacturing equipment for semiconductors. The laser interferometer, in particular, features high accuracy, non-contact measurement and easy installation. 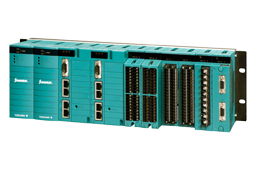 On April 18th 2018, YOKOGAWA has released the new unit extension module: “E2 bus interface module” for the STARDOM autonomous controller “FCN-500”. 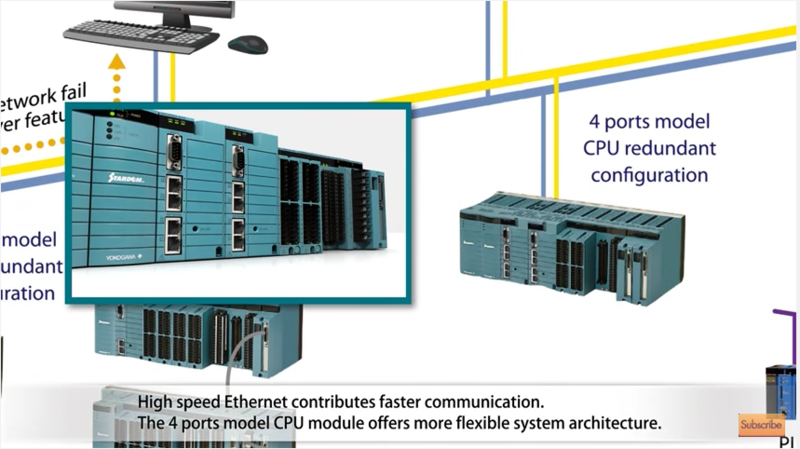 Excellent Scalability and Excellent Reliability, FCN-500 has evolved with “Excellence × 2”. Providing an introduction to the features of STARDOM autonomous controller ‘FCN’. “Faster, Stronger, Smarter”, the FCN-500 STARDOM controller strengthens your core competencies with field proven reliability. New CPU module for the STARDOM autonomous controller 'FCN' is unveiled. “Faster, Stronger, Smarter” controller will strengthen your competencies. 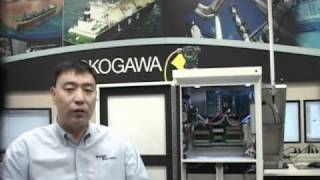 Yokogawa's network control system, the STARDOM series, is designed to fulfill the industry requirements. 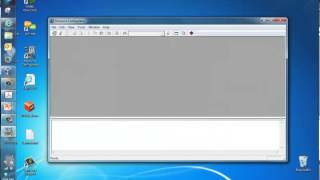 Yokogawa is pleased to present a tutorial on configuring the network IP address in a Stardom Hybrid RTU/PLC/PAC controller. The video walks the user through preparing the Stardom unit for initial network usage as it arrives from the factory or in the event that the IP address is unknown and needs to be rediscovered or altered. 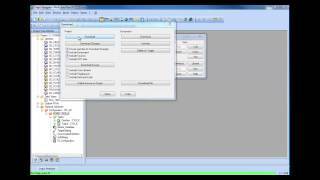 Yokogawa is pleased to present a quick tutorial on the Control Program Editor - Logic Designer for Stardom RTU/PLC/PAC Controller. 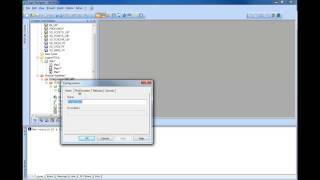 This video covers the basics of the Logic Designer editor interface without getting into detail on controls programming. 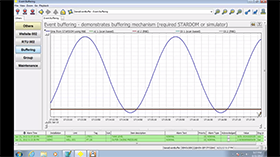 Yokogawa is pleased to present a tutorial on downloading control projects from Logic Designer to the Stardom RTU/PLC/PAC controller.